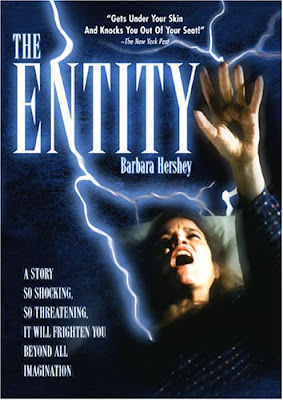 Some of the most terrifying horror movies were based on real life events. Let's look at 5 chilling ones you may not have known about. 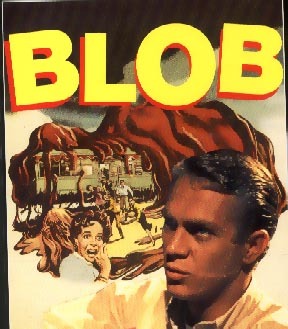 The Blob (1958) A small town is terrorized by a blog from outer space that grows and engulfs things. 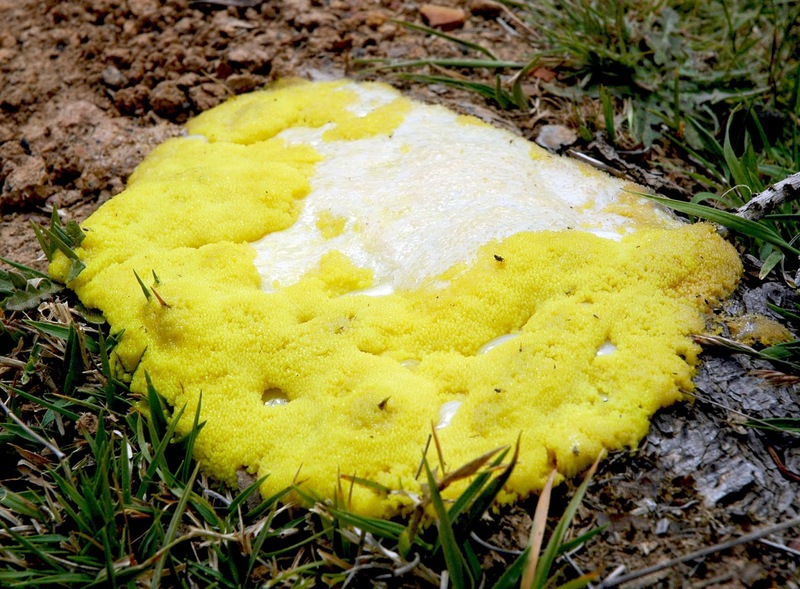 Real-Life Inspiration: A substance called Star Jelly is sometimes found mysteriously outdoors. It has been believed that it comes from meteors. In 1950, four police officers in Philadelphia came across a huge disk of the jelly that was 6-feet across. 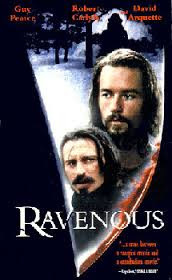 Ravenous (1999) In the 1800s at a remote military outpost the men are attacked by some kind of crazed cannibal. Real-Life Inspiration: In 1874 Alfred Packer and five other men attempted to go through a Colorado high altitude pass during a harsh winter. When he made it to civilization without the others, he said they had been desperate and were eating the dead, that he had to do so, as well, to survive. After some odd behavior on his part, he was convicted and put in prison for 40 years. 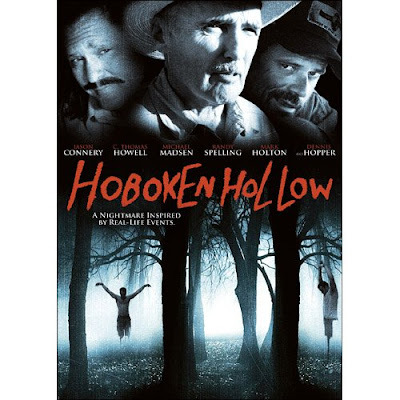 Hoboken Hollow (2006) A soldier is trekking through Texas and accepts a ride only to become a victim of a crazed family at a Texas ranch. True-Life Inspiration: Hearing that people were kidnapped from I-10 in Texas and forced to work as slaves at a ranch, the ranch was raided. Referred to as the "Texas Slave Ranch." Bones were found, one person was cremated, others were tortured. Audrey Rose (1977) A stranger tries to convince a couple that their daughter is his child reincarnated. This was very well done by Anthony Hopkins. Real-Life Inspiration: The author of the book that the movie was based upon, had a 6-year-old son who knew how to play the piano even though he had never been taught. The author found an occultist to explain how it was possible and it was the author's belief that the child was reincarnated. 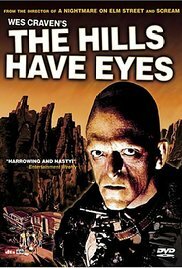 The Hills Have Eyes (1977) A family's car breaks down in the desert and they are under attack by some wild savages. Real-Life Inspiration: This was loosely based on a 48-member cannibal clan in Scotland. They reportedly killed over 1000 people and ate them and lived in a cave. This supposedly took place some time between the 13th and 16th centuries. Some doubt it really happened, but the legend is still carried on. Real life inspires fiction in the most chilling of ways. When we study amazing paranormal events and terrifying subjects, we're really delving into the very content that makes the imagination run wild. Seeing these things on the screen makes the deeds seem even more extraordinary when, in fact, they were real life.